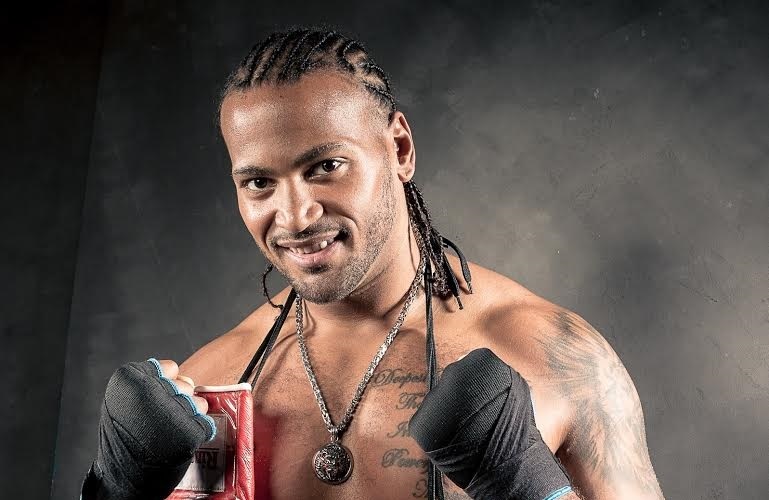 Heavyweight Nick Webb (13-1) returned to action on September 29 at Bracknell Leisure Centre with a second-round knockout of Welsh dangerman Dorian Darch (12-8-1), just six days after his 31st birthday. Webb was hurting Darch, 34 from Aberdare, from the opening bell with heavy shots to the head and finished him off in the second segment with a left hook to the body. The fight took place on a stacked Siesta Boxing event, titled ‘Bracknell Boxing Carnival’, and was the first step of a planned rebuild process following his sole career defeat to Dave Allen (13-4-2) at the O2 Arena last August, a journey he hopes will eventually lead to a rematch with his only pro conqueror. Former national amateur finalist Webb saw his previously perfect record shattered by Allen when an overhand right landed flush on his temple in the third round of their British heavyweight title eliminator, live on Sky Sports Box Office. Webb had been comfortably winning the contest before the pivotal punch. The Surrey star aims to squeeze in another two ‘learning’ fights this year before stepping back up to title contention again.